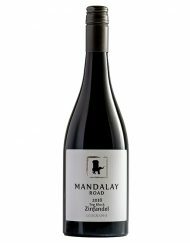 This elegant shiraz was made from a small parcel of fruit from our vineyard. 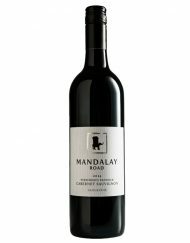 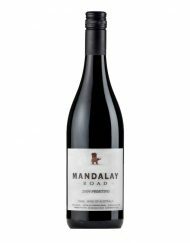 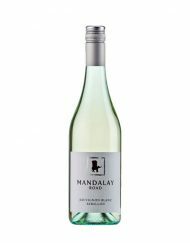 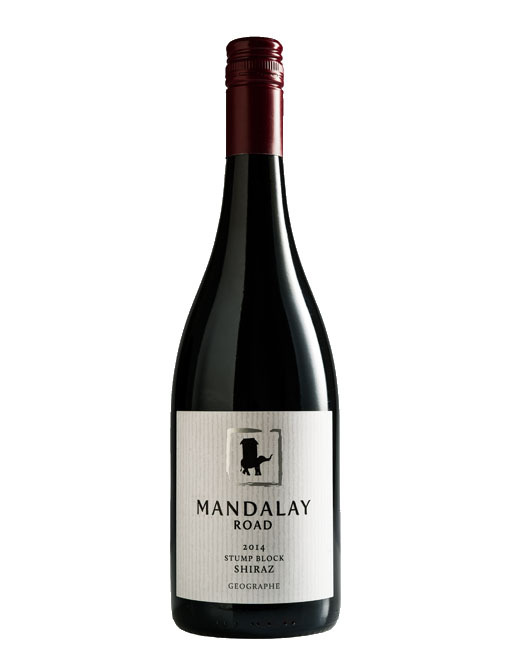 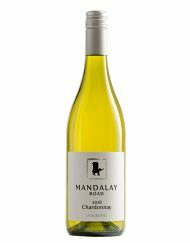 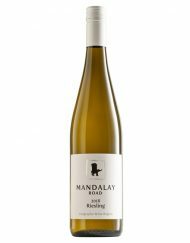 Carefully tended, talked to regularly and hand pruned and thinned this estate grown fruit has produced a Shiraz with lifted and almost pungent aromas of maraschino cherries, mint leaves and cocoa which mask the savoury flavours on the palate. 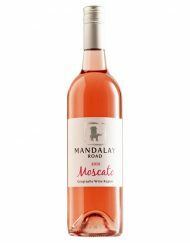 A creamy, rich texture highlights the sweet fruit characters. 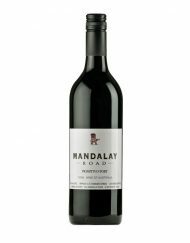 The flavours that follow are subtle and complex hinting at aniseed, five spice and a mouth- filling red berry compote. 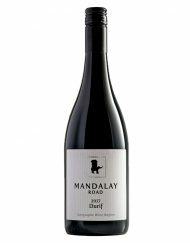 The tannins are slick and supportive hinting at a long and illustrious life for this Shiraz. 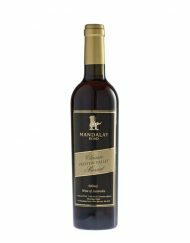 We named this wine Stump Block Shiraz because our first job when we bought the property in 1997 was to remove hundreds of blue gum stumps from this block where we subsequently planted Shiraz.